The 300-acre family-friendly ranch is the largest Clydesdales breeding facility of its kind in the U.S., according to a press release. BOONVILLE, Mo. – Warm Springs Ranch, the breeding and training facility for the Budweiser Clydesdales, has welcomed Carly, its first foal of the 2019 season! On March 23, the ranch will open its gates to guests, following record-breaking attendance last year. “Each year, we welcome up to two dozen foals, and we’re looking forward to teaching our guests how these majestic animals are bred, raised and cared for,” said Mark Boese, herd manager. 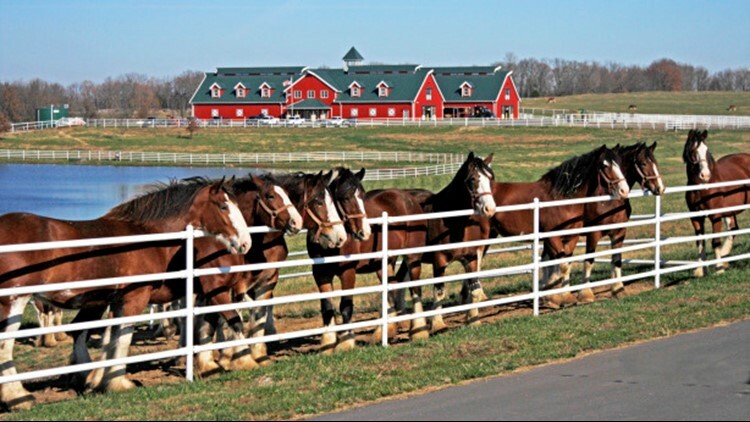 The 300-acre family-friendly ranch is the largest Clydesdales breeding facility of its kind in the United States, according to a press release. The ranch offers the opportunity to get up-close and personal with the Budweiser Clydesdales while learning about breeding and care for the animals. 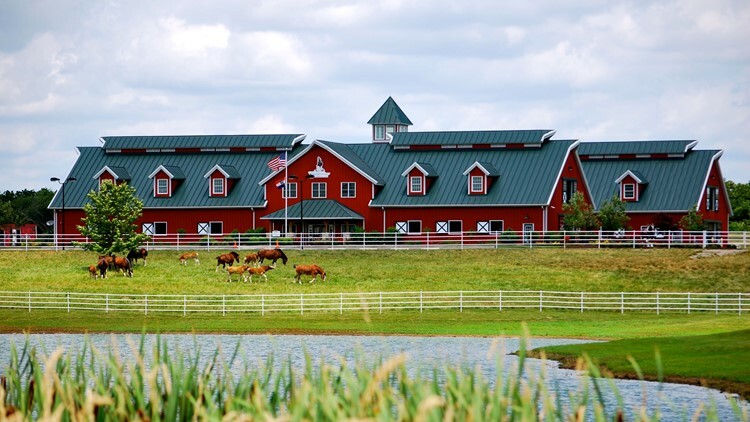 The ranch serves as the home for training of up-and-coming and future Budweiser Clydesdales! Visitors can participate in guided walking tours and VIP packages. Tickets for the walking tours cost $15 per person. For more information on tickets and VIP packages, click here.